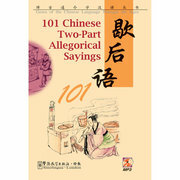 It is a good way to learn a foreign language by reading some interesting story books or reading some bilinglish fictions. 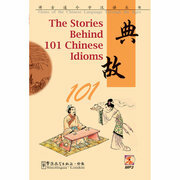 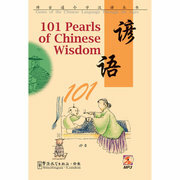 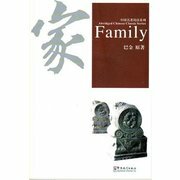 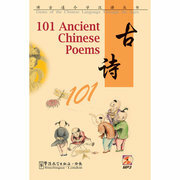 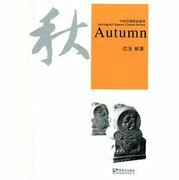 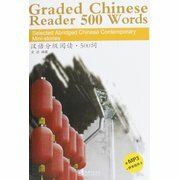 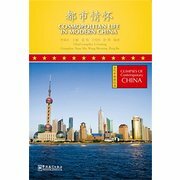 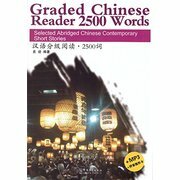 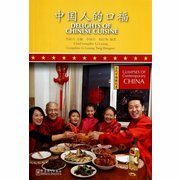 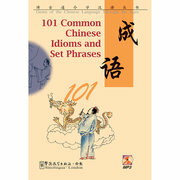 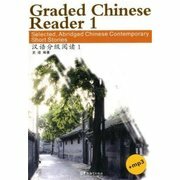 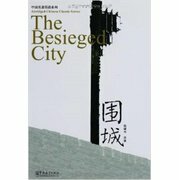 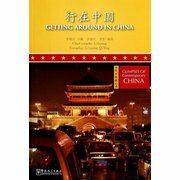 Both of our Chinese and our English will improve a lot by reading Chinese-and-English bilinglish books. 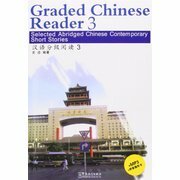 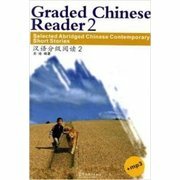 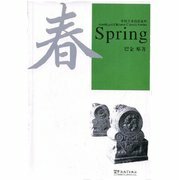 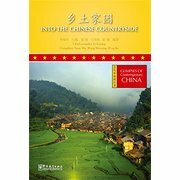 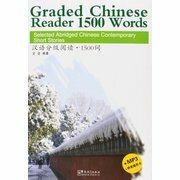 We provide bilinglish books of Chinese and English language, and with an interesting story or a beautiful artical, believing your Chinese and English level will improve a lot.